Have you picked out your Halloween shower curtain yet? Halloween can't just stop at the bathroom, we have to decorate everywhere! 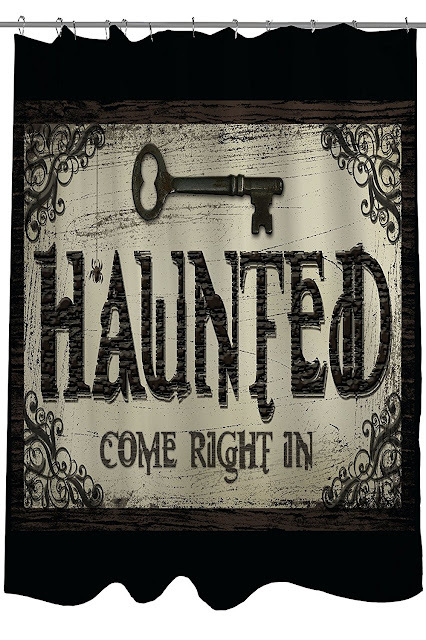 Check out these really eerie Halloween bathroom curtains that will go great with any Halloween theme for your home! 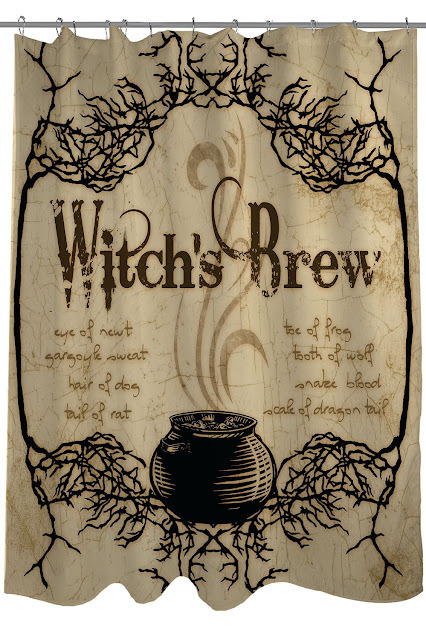 The Witches Brew bathroom curtain isn't too scary. 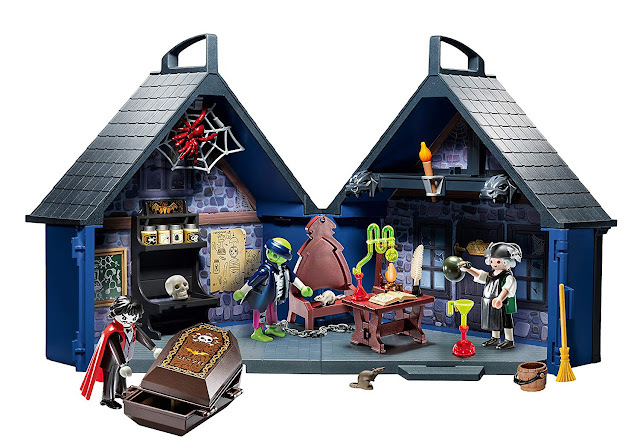 It's obviously great if you're having your coven over on All Hallow's Eve! Hopefully none of your guests have watched "It", because the Haunted shower curtain is going to be so unsettling. Your guests will be wondering what's behind that curtain! 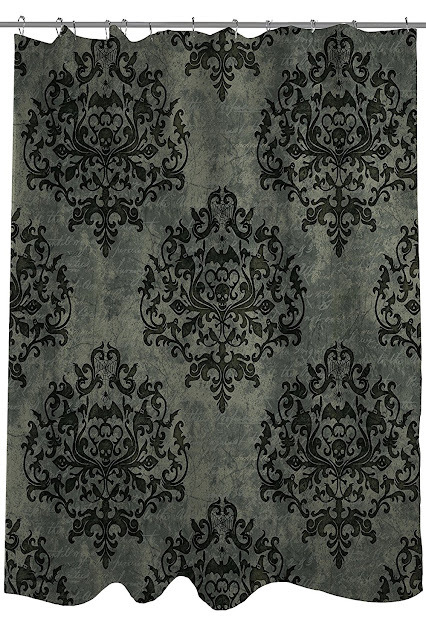 I actually think that this haunted filigree shower curtain is stunning. I might even keep it up for Thanksgiving. 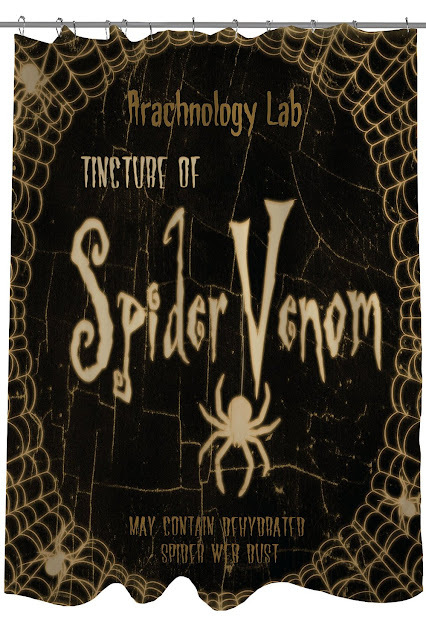 Wouldn't it be so creepy if your bathtub was really a spider venom making station? No one wants to even imagine a bathtub full spiders! 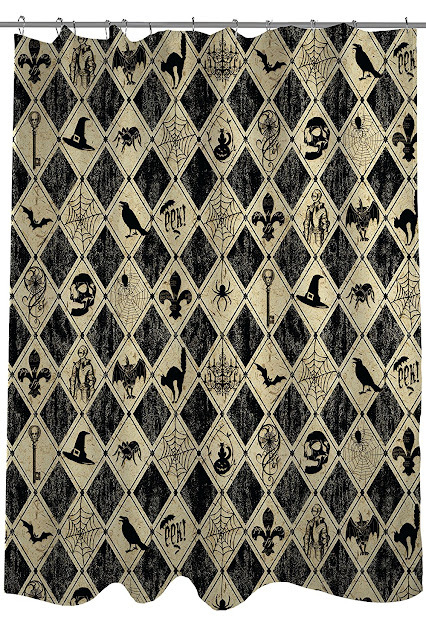 This spooky diamonds curtain is like a little cabinet of curiosities. It embraces everything Halloween! 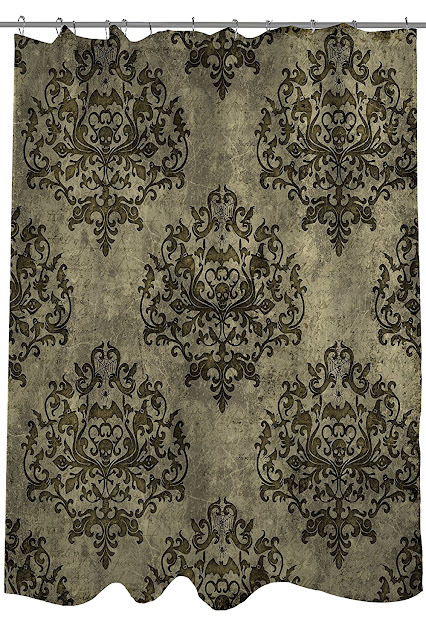 Depending on what kind of look you're going for, the tan haunted filigree shower curtain might be more useful than black. It looks more aged and slightly more spooky! 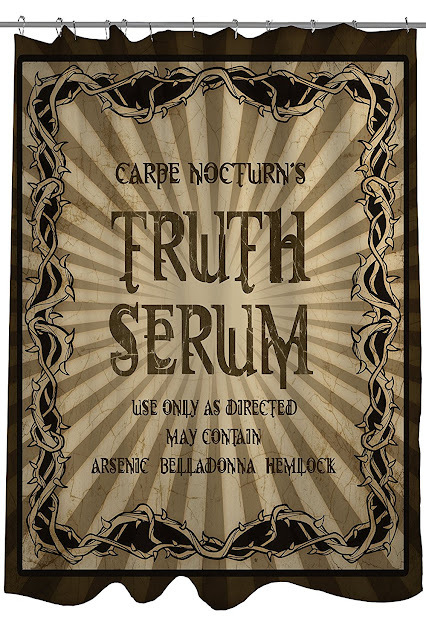 I can see hanging this truth serum shower curtain up for a Harry Potter party or just a magical event! It would be so scary if you put a bunch of bones in your bathtub and hung this skeleton border curtain up! 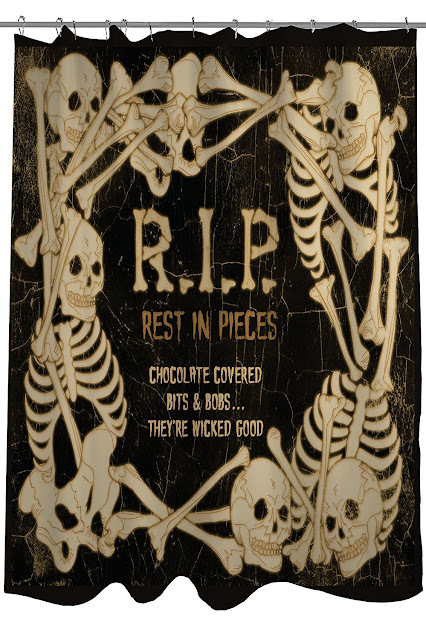 What do you think of these Halloween themed shower curtains? 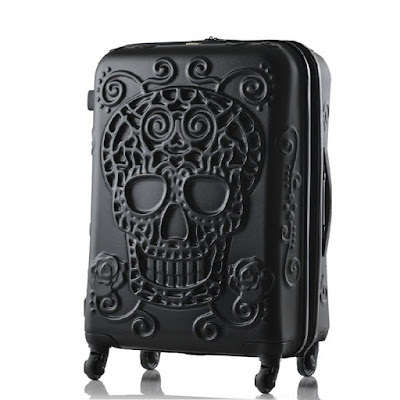 It's a simple way of upping your spook factor at your home! Take a look and make sure to leave a comment down below.